We are well and truly and utterly made up to be able to say that we’ve scooped our first new client of 2015 … and this one is a total belter. Yup, as reported in PR Week, Hope&Glory’s fabulous team has won a new brief for Airbnb after a competitive pitch. 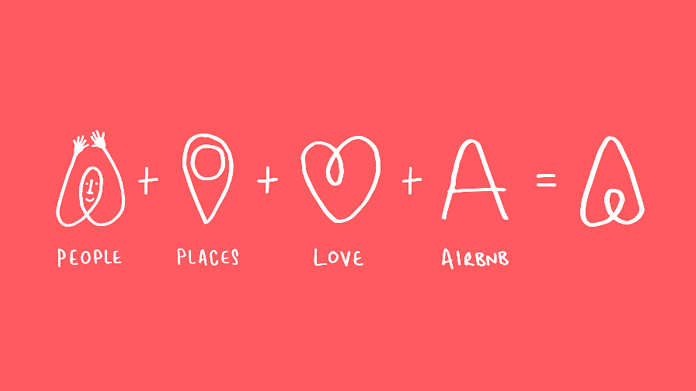 We’re going to be helping them with their press office activity, alongside a series of campaigns designed to further build Airbnb’s brand awareness within the UK market and grow its share of listings. The plan is to be something of an extension of their in-house team and will support the brand’s ambition to move from being the world’s most interesting travel company to one that is ubiquitous and well-loved. It’s a pretty remarkable story after all, what started out as two hosts, three guests and a couple of airbeds has grown to over 800,000 listings and 20 million guests in 190 countries. So that’s a story we are really looking forward to getting stuck in to telling.